The Xbox 360 Elite, Microsoft's not-so-humble entry into the console gaming industry. I love video games. There, I said it. But then, that’s nothing unusual. They’ve been growing in popularity for over thirty years. Dozens of consoles have thrived and died, and an innumerable number of games have been created over the decades to be played on them. I’ve owned a number of them since my introduction to them in 1995 ( a little late compared to many), but the console I spend most of my time on in recent days, along with a great deal of the world, is Microsoft’s XBox 360. The 360 is one of the three major competing consoles of this generation, the other two being Sony’s Playstation 3 and Nintendo’s Wii. And while hundreds of gamers can get into hours-long arguments about who the systems are designed for, it always seemed to me that Wii was a lower-end console that focused more on innovative, more lighthearted games, and the Playstation 3 was a heavy-duty hardware powerhouse of a machine, infamous for it’s $599 price tag at launch, which has since been significantly dropped. The 360 to me has always felt like a kind of middle-ground, but for a medium range it boasts a spectacular library of games. While first-person shooters abound, there are also a great deal of action games, role playing titles and various other genres for various other gamers. Its hardware, while not as powerful as the Playstation 3, produces some very impressive results, and the gaming experience is a memorable one. 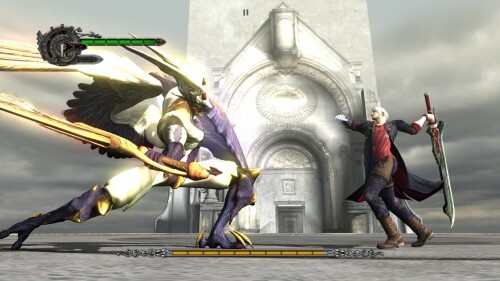 The game selection on the 360 ranges from roleplaying to racing titles, from shooters to action games like Devil May Cry 4 - shown above - and more. Also memorable, in a not-so-good way, are the widespread hardware failures of 360 consoles everywhere. 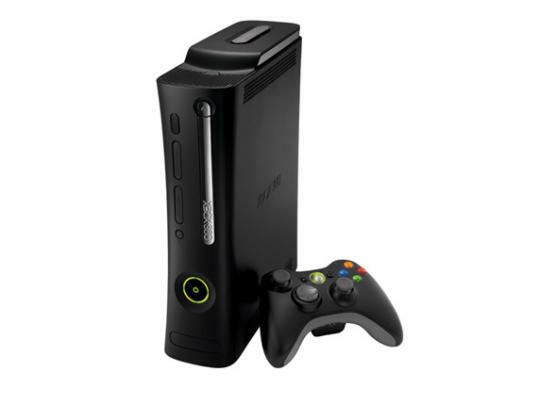 The system was released before its competitors, and it is partly due to this that the 360’s hardware is very unstable. All the rumors you may have heard are true; I personally know someone who has gone through almost half a dozen of these consoles due mostly to hardware failure. These problems are infamous, but with a little extra cash you can purchase an extended warranty which will replace your system entirely in the event of a breakdown. It’s not as good as having a system that works perfectly, but it’s better than losing all the money you put into it. Video game reviews and arguments are endless, but I have had the pleasure of experiencing all three of the current generation’s gaming consoles. The XBox 360 eventually wins me over with some of its more superfluous features ( Game-compatible music player? Yes, please), along with a spectacular variety of available games. Different systems suit different players, though, so if you’re still looking to get into gaming and contemplating a console purchase, do your research!